Understanding mom’s wishes about death and dying—even in the early stages of dementia—would have helped us make better decisions for her. We realized we should have done much more to prepare our family for those final moments. 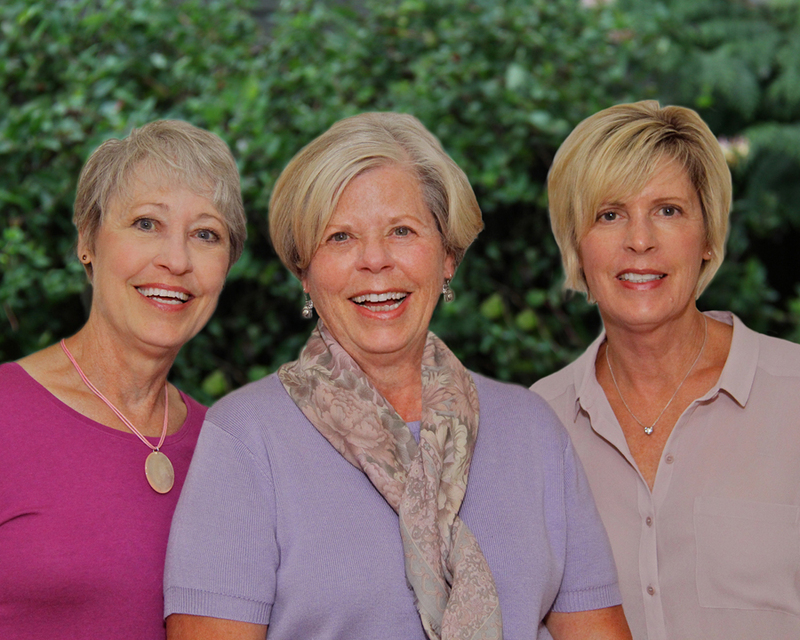 In 2005, my three sisters and I were surprised to learn that our mother had dementia. When her doctor gave us the diagnosis, end-of-life decisions were the last things on our minds. Our immediate concern was her present situation. She was living alone and we were concerned about her safety. Our mother was already in the middle stage of dementia–a stage when people may be able to discuss end-of-like care, but they probably won’t remember the conversation afterwards. It was too late for us when we realized we’d never had a real conversation with her about her wishes. Our mother had completed an advance directive twenty years before, but we’d never discussed what it would mean when she couldn’t make decisions for herself. We didn’t know anything about how she wanted to die: whether she’d want friends nearby, what kind of music she’d like to hear, or any special things she would like to make her passing more comfortable. Because of her dementia, she couldn’t tell us what she’d like eat for breakfast, much less discuss what she wanted for those final months, weeks, or moments before dying. Understanding mom’s wishes about death and dying—even in the early stages of dementia—would have helped us make better decisions for her. We realized we should have done much more to prepare our family for those final moments. After our mother died in 2011, our regrets were channeled into long conversations about hospice care, death, and dying. They were finally shaped into a guidebook to help families dealing with end-of-life issues and other concerns about caring for those with Alzheimer’s and dementia. Are the Keys in the Freezer?—An Advocate’s Guide for Alzheimer’s and Other Dementias covers a number of topics about dementia care and stresses the importance of taking early action on advance directives—a time when people with dementia are still able to express their wishes. When we completed our book two years later, we were surprised at what we had learned about end-of-life wishes. We thought choices were limited to simple medical options in legal documents called advance directives, and that these choices were defined by separate laws in each state. Then we discovered Five Wishes©, an advance directive which goes beyond limited medical decision-making and includes personal elements for end-of-life care. Five Wishes is legally binding in almost every state in the U.S.
We learned that having a conversation about end-of-life choices, awkward or not, is important for family members. Families are often faced with judgment calls at the end of life, and they feel more comfortable knowing that life decisions are in line with the dying person’s values. Our writing project brought our family closer together. It helped us discuss our mistakes, reflect on what we had learned about caring for our mother, and come to terms with the end-of-life decisions we made on her behalf. People with dementia may live with this devastating disease for many years, and they don’t have the luxury of delaying decisions about end-of-life care. As we thought about everything we had learned, we realized that the best gift we can give to others is sharing our experiences through our writing.